This is a wonderful story about a generation that has lost its identity, and a young boy who strives to restore his people to their former glory. The book isn’t overloaded with fantastical elements; they are subtly interwoven into a mesmerising story. 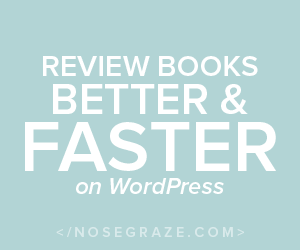 The pacing of the story is perfect – Marchetta takes time when it’s needed, sometimes whole chapters consist of one day, and doesn’t dwell on the unnecessary, sometimes skipping days, almost weeks at a time. The issues explored, including cultural identity and displacement of a community, are handled with sensitivity and care, and I think this is one of the best aspects of the book. The romance between Finnikin and Evanjalin took me by surprise because I was initially of the opinion that it happened too fast. But I quickly realised that Marchetta isn’t writing your typical young adult fantasy, and this couple had to overcome some very serious problems before they could even think about romance. I thought it was a realistic approach to love – that heroes charged with the salvation of their people would not succumb to idle romance mid way through their quest. I liked reading a young adult book narrated with the voice of a teenage boy – it is still a relatively new experience for me and I loved it. Finnikin is a complex, interesting character with whom I empathised a lot, and I think he is wonderfully written. Evanjalin was exasperating at times, and I really didn’t understand her until much later in the book, and I am struck at her strength of character. 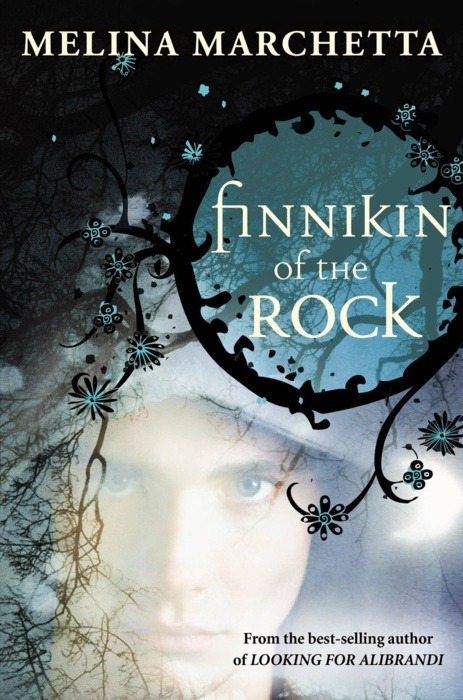 Finnikin of the Rock is a great book which I suspect gets overlooked in light of the other young adult offerings out there. I think readers will be pleasantly surprised by Marchetta’s daring departure from contemporary fiction.